Professor John Kolbe, University of Aukland, New Zealand. 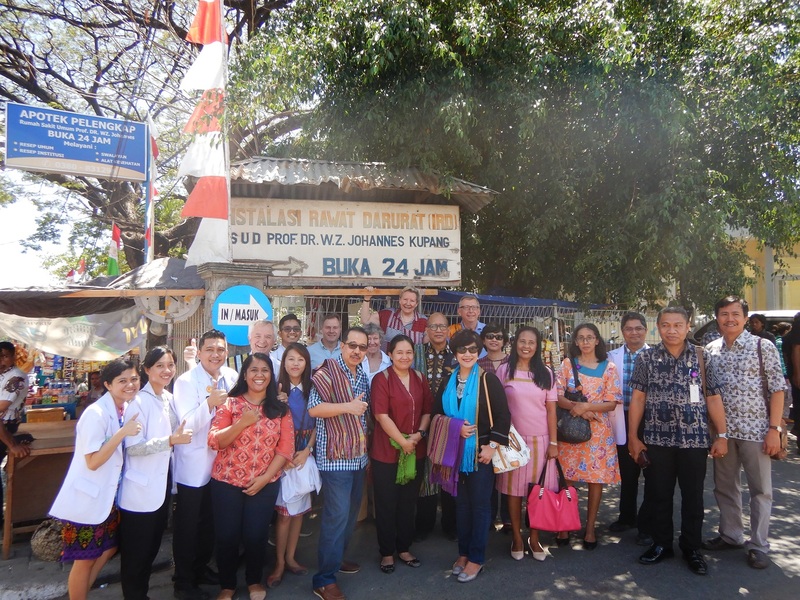 Asep Punama MD, TC Hillers Hospital, Maumere, Flores Island, Indonesia. ‘‘Very useful, very informative. 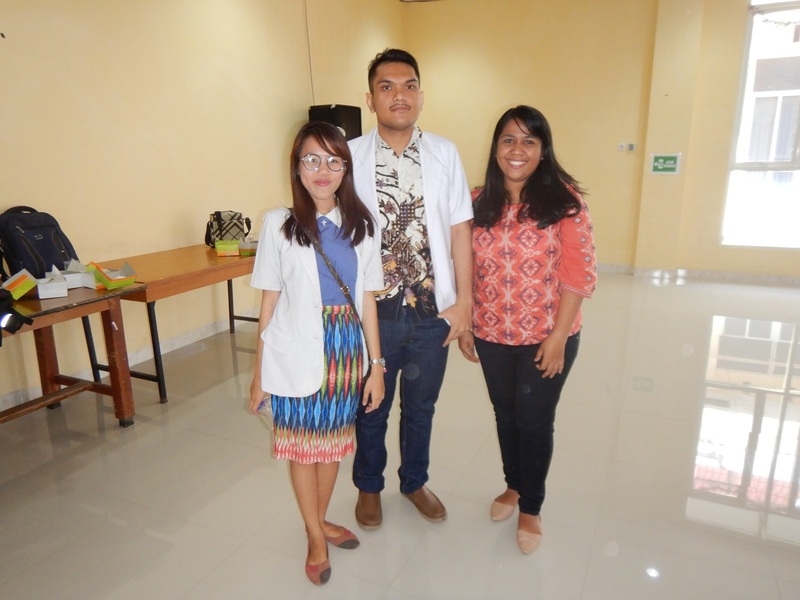 Gladly that he member of ISIM committee could come to share their knowledge for us here in East Nusa Tenggara, Indonesia‘‘. 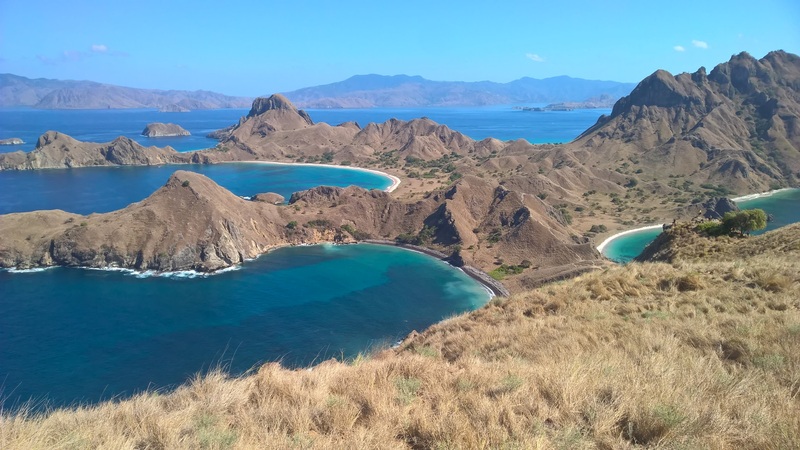 Dina Sanyoto MD, Internal Medicine, Lembata Island, Indonesia. 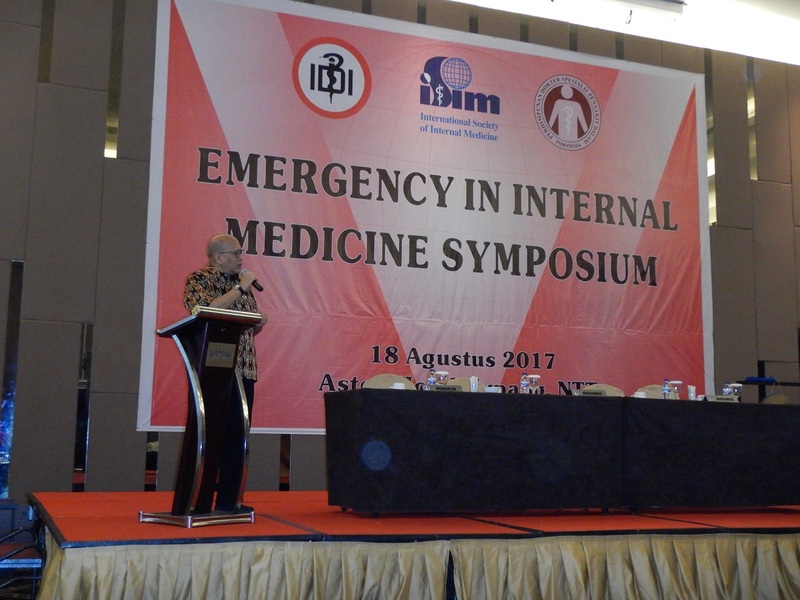 The focus was laid on emergency in internal medicine and covered four important areas: Heart, liver, kidney and lungs. Around 140 participants attended the congress. The audience was a mixture of students, young doctors, internists and consultants of the special field. The speakers were Dr. Adri Kok, South Africa, Prof. Virginia Hood, USA, Prof. John Kolbe, New Zealand, Prof. Klas Sjöberg, Sweden and ISIM’s president Prof. Aru Sudoyo, Indonesia, whom we could call the father of this symposium. Each lecture was enriched with a practical case which the students had prepared and which was presented then and there. This led to continuous interactions and everyone in the audience received very valuable information. 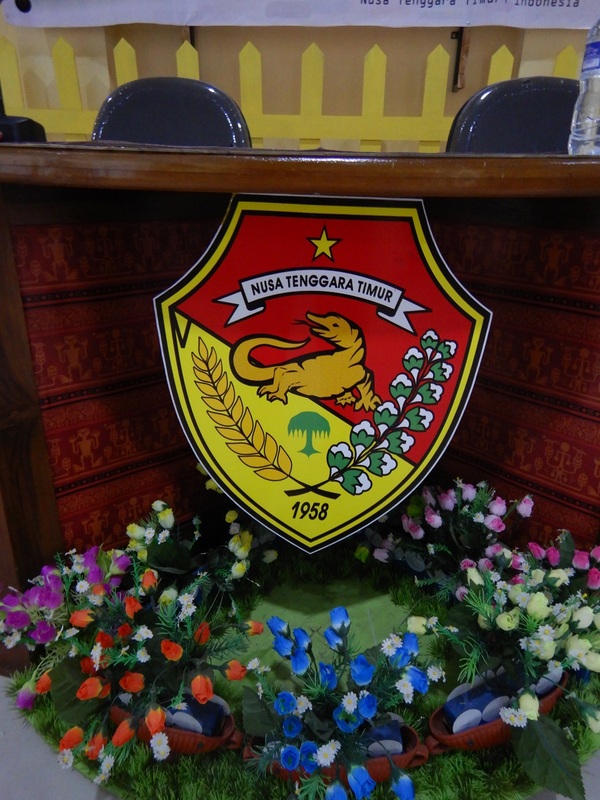 The lecturers could directly respond to the particular health problems of this region, i.e. the local community. On day two, the Prof Dr. W.Z. Johannes Public Hospital was visited. Participants could get a firsthand view of the high standard as well as the impressive organization of the biggest hospital in the province. Once again a very good exchange of practical experience and views took place between the local doctors, those from other islands and the international guests. 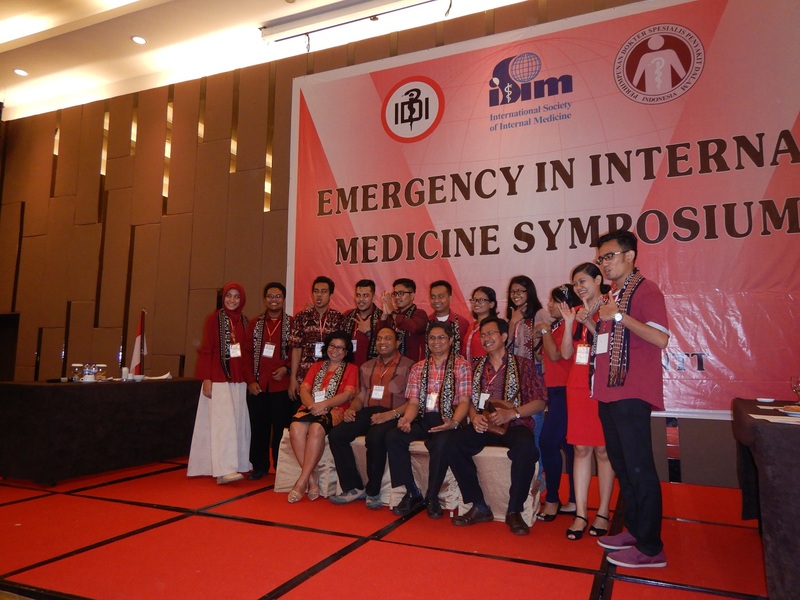 To conclude, the symposium brought the extensive knowledge of experienced physicians from around the world to Kupang and served, at the same time, as a platform medical views and solutions. The base for further contacts was laid.